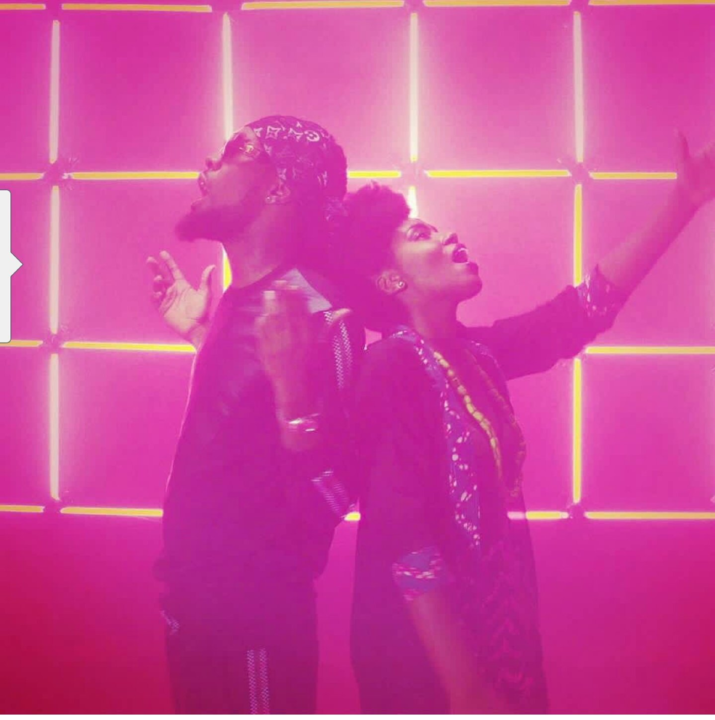 MzVee Ft. Patoranking – Sing My Name. Ghanaian singer MzVee team up with Nigeria dancehall master Patoranking on this pleasant song titled “Sing My Name”. Video shot by KP Selorm.